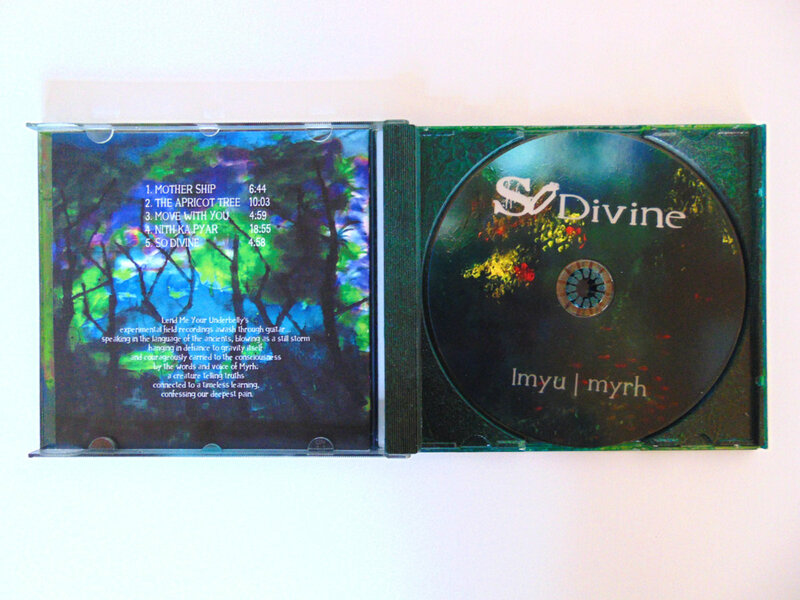 So divine is a collaborative work of Myrh and Lend me your underbelly. 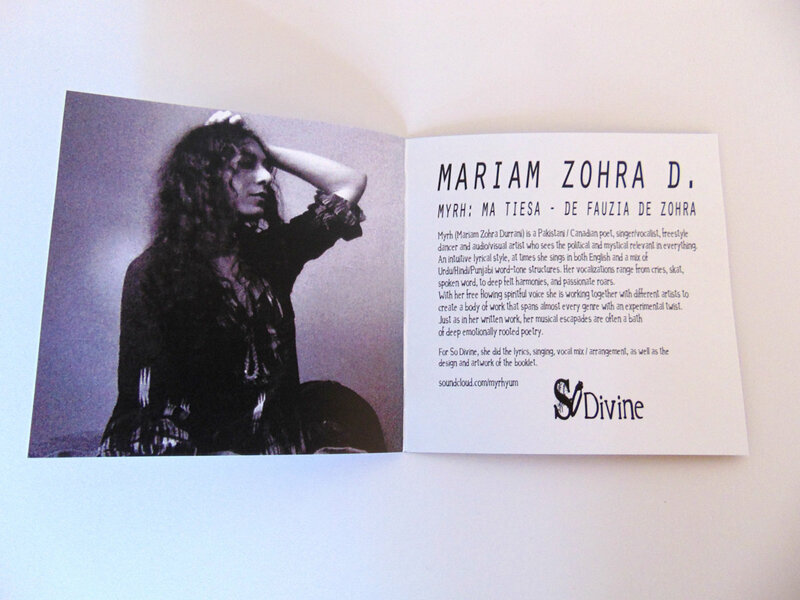 Myrh (Mariam Zohra D) is a Pakistani / Canadian poet and vocalist. 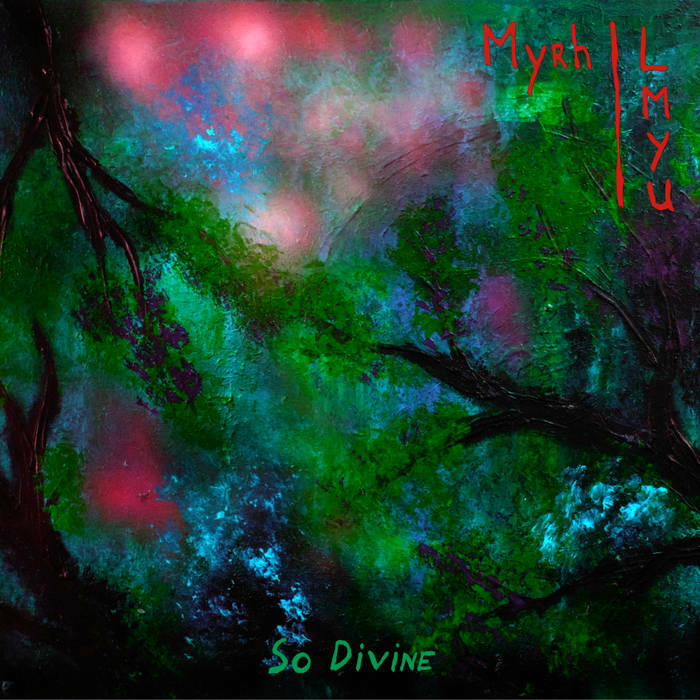 With her free flowing spiritful voice she is working together with different artists to create a body of work that spans almost every genre with an experimental twist. 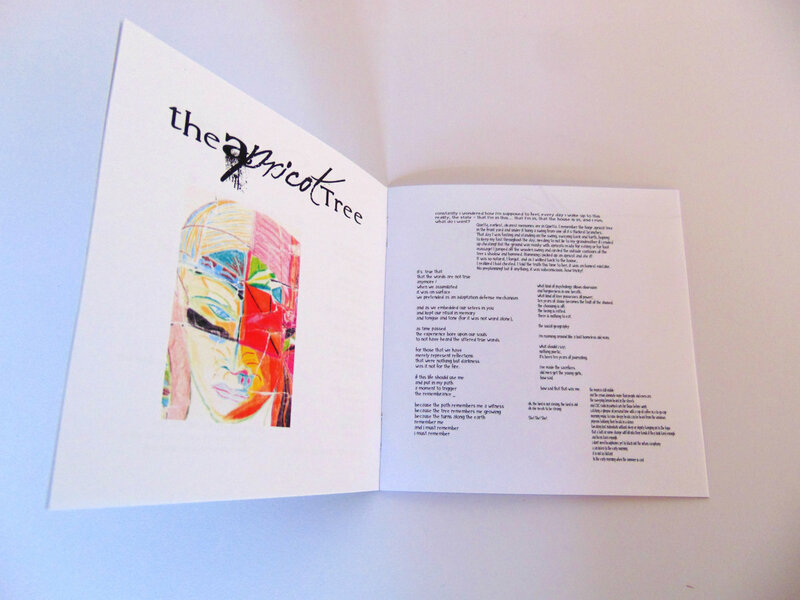 Just as in her written work, her musical escapades are often a bath of deep emotionally rooted poetry. 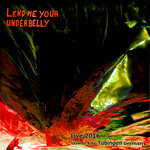 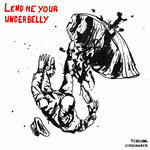 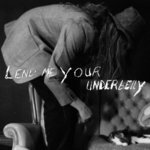 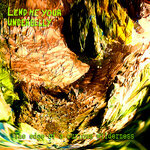 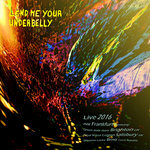 Lend me your underbelly (Christian Berends) is a Dutch musician. 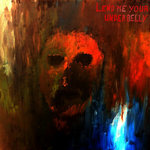 Guitar, field recordings, vocals, midi triggered samples and instruments, loopers and other instruments are used to create mesmerizing and surreal music, without any respect for sense of time. 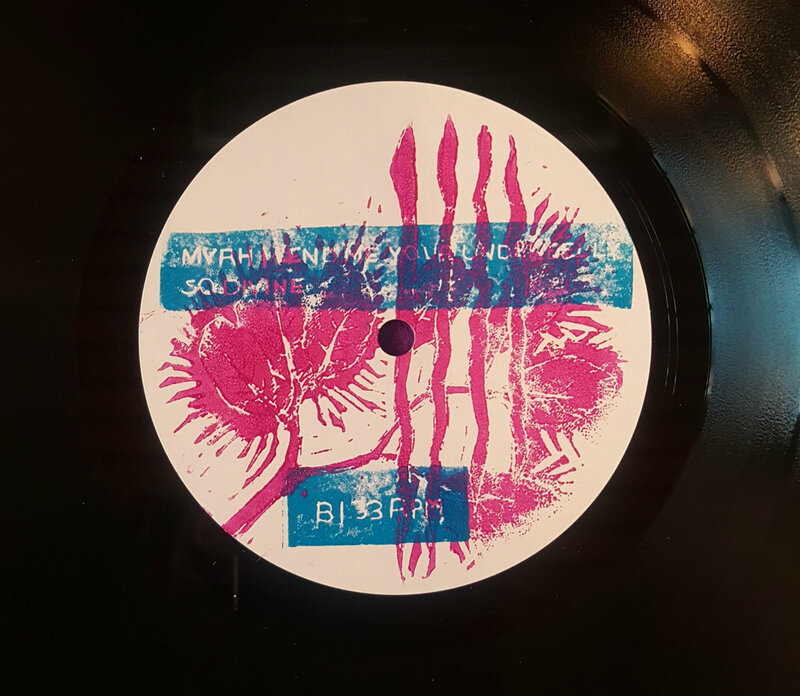 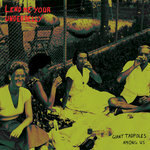 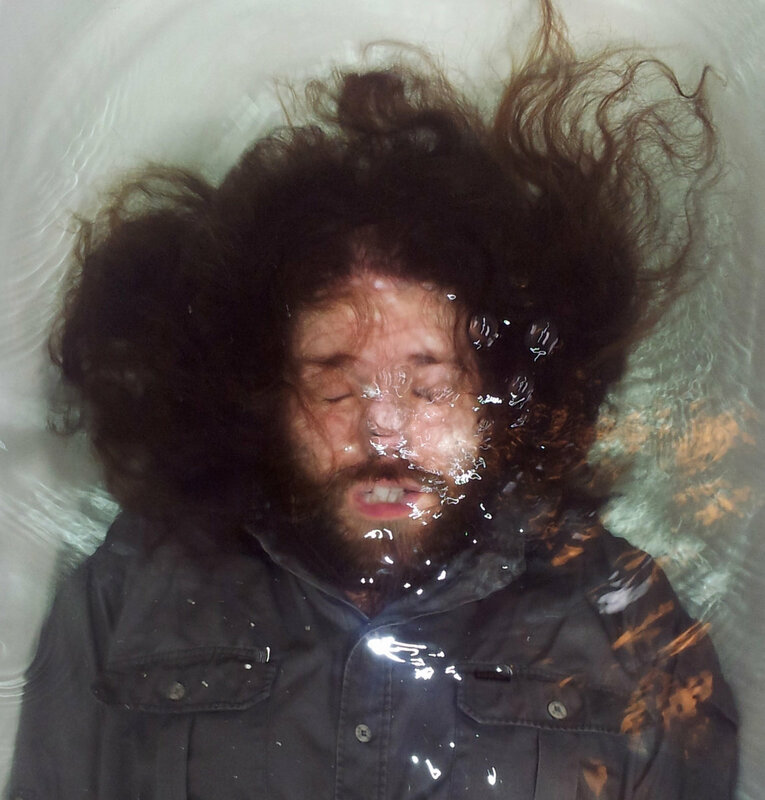 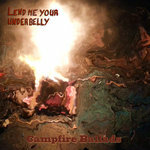 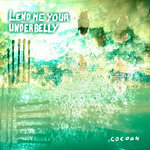 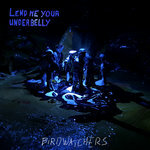 Artwork in general was done by Lend me your underbelly. 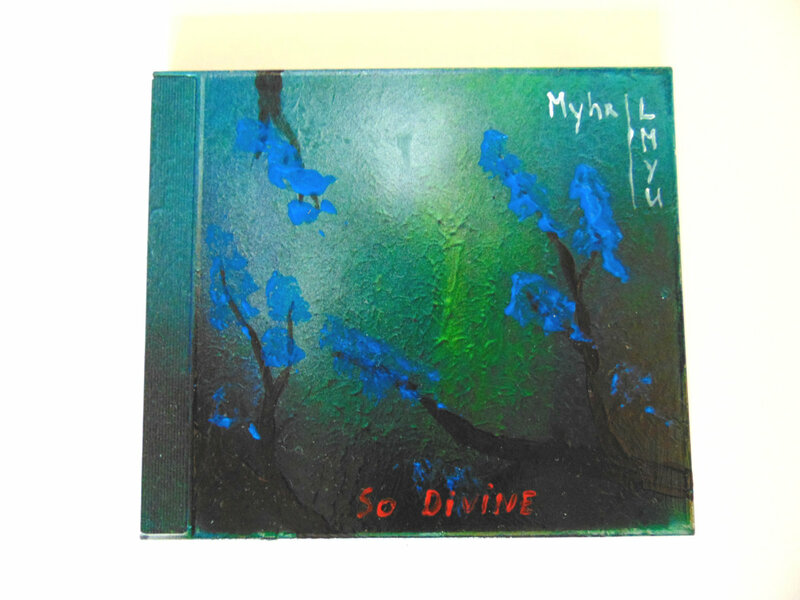 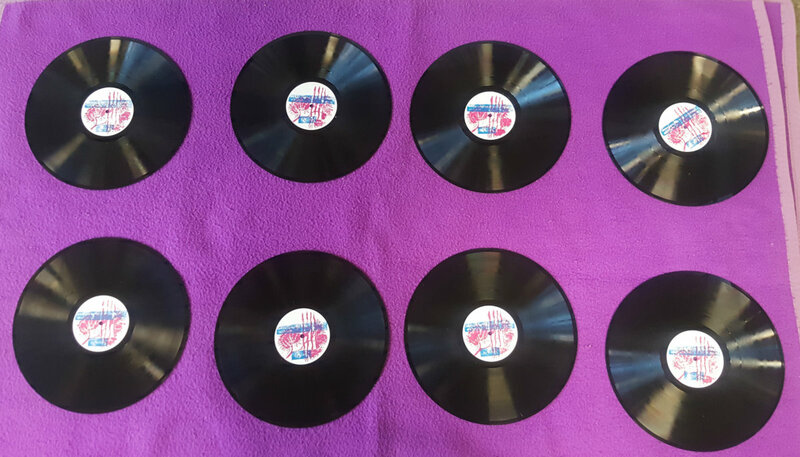 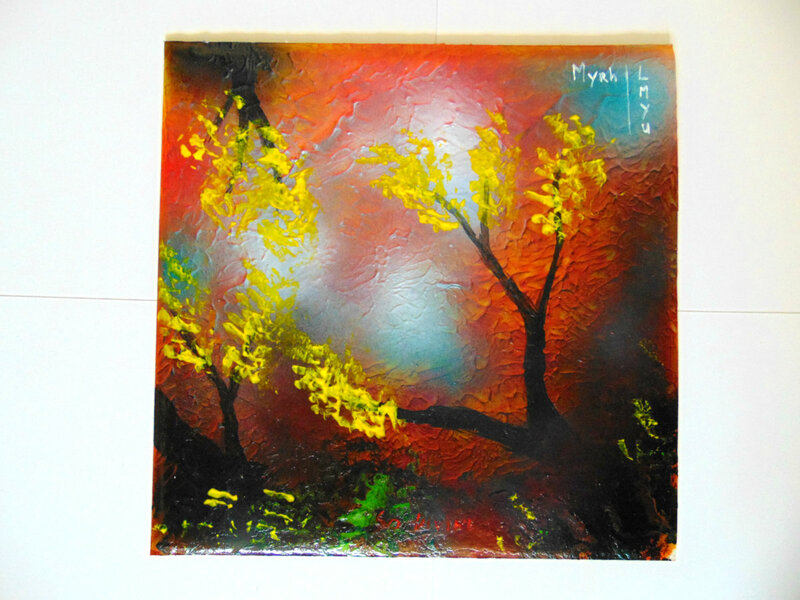 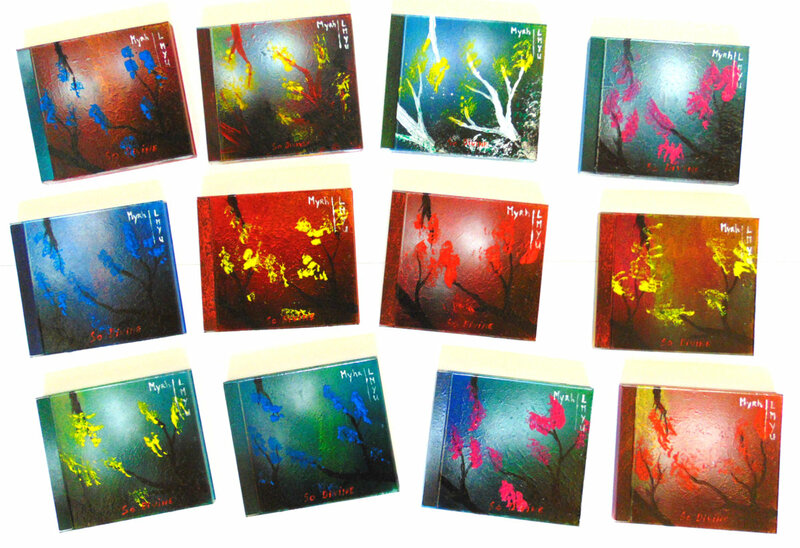 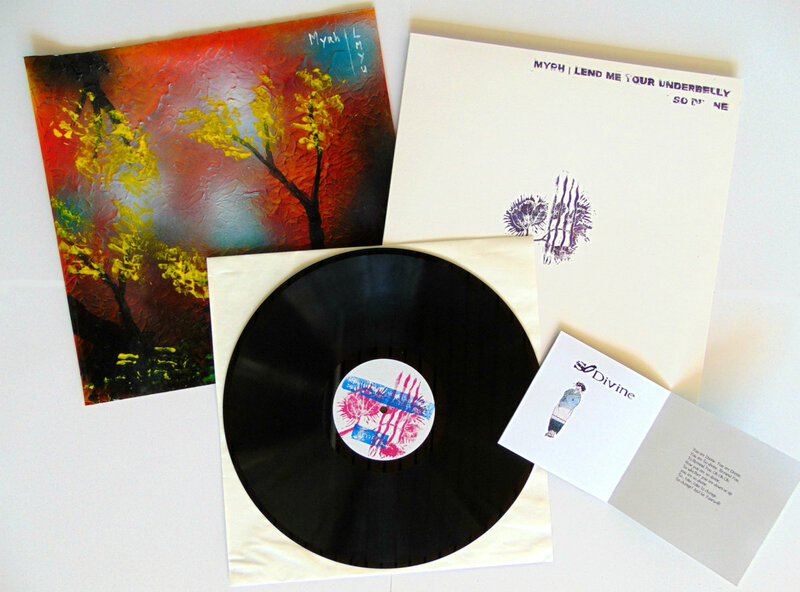 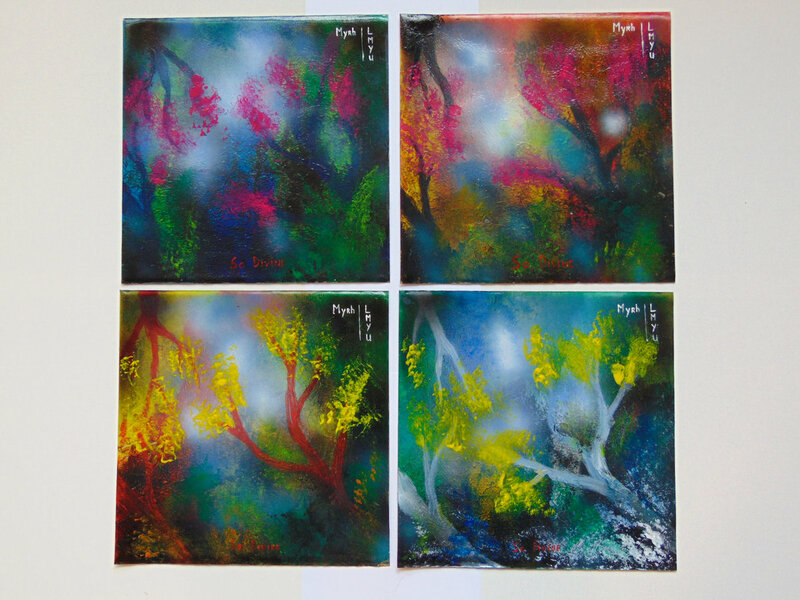 The booklet, which is included with LP and CD was created by both Myrh and Lend me your underbelly.